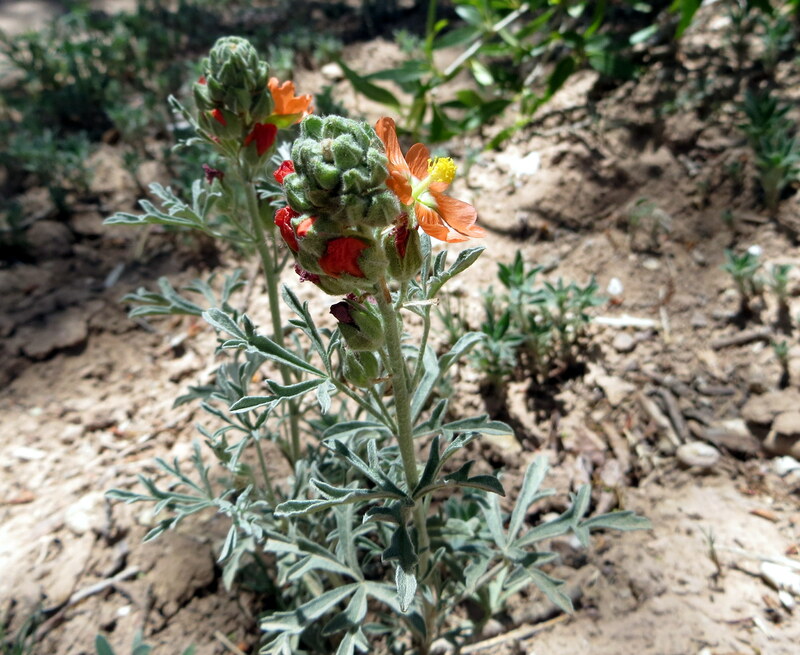 A globemallow, painted from a photo taken at the Chama River Valley, near Abiquiu, New Mexico, in June. We picnicked near a patch of them, noticing that their flowers were closed, and in the afternoon we stopped at the same spot, after hiking in a canyon and visiting the friendly, mellow monks at the Monastery of the Desert, and we saw the flowers had opened up. Thank you for sharing a brand- new ( for me) flower . Bless you! I know, it was new to me too!